The issue I ran into with Azure Stream Analytics is a little bit embarrassing but I think we have all been there before. You know the story… it is late, you have that due date tomorrow and you can’t figure out why it is not working. At least not until you start to explain it to someone else. 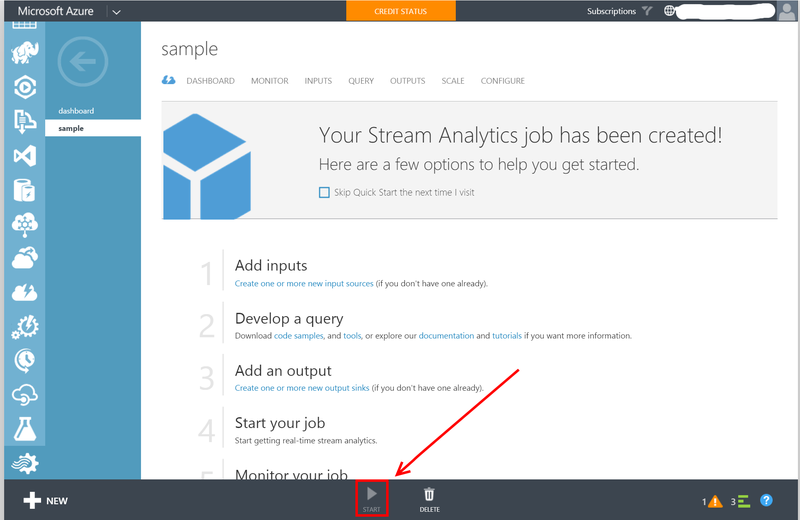 I know it happens to all of us but hopefully this will short circuit your debugging process and get you on to developing awesome applications with Azure Stream Analytics.